Dr. Tim Henson received his Doctor of Dental Medicine from the University of Kentucky in 1983, subsequently earning a Certificate of Pediatric Dentistry in 1985 from the Medical University of South Carolina. Dr. Tim's career has included public health, academics and private practice. He was a faculty member and the Director of the Pediatric Dentistry Residency program at the University of Texas Health Science Center at San Antonio for twelve years before returning to private practice in 2012. 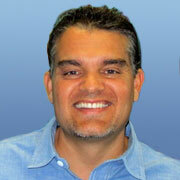 He is Board Certified as a Diplomate of the American Board of Pediatric Dentistry. He also holds active membership in the American Academy of Pediatric Dentistry and the Texas Academy of Pediatric Dentistry, and has served on various committees and boards of both organizations. 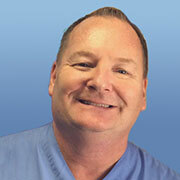 Dr. Tim enjoys travel and the joys of great food in his spare time.